Hotel Turist is eager to put its services at your disposal. After many years of experience we can offer you skillfulness and professionalism. 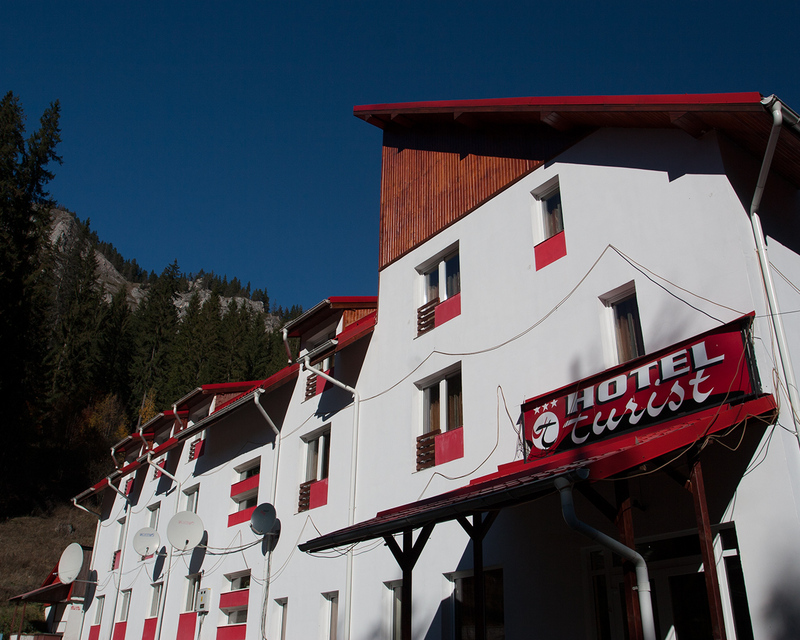 Hotel Turist offers 20 double-bed rooms, 20 twin-bed rooms, 4 apartments, camping-place and 54 double-bed bungalows.